Originally from a small town in the foothills of South Carolina, Meredith Laughridge Cross joined Gailor Hunt Jenkins Davis Taylor & Gibbs, PLLC in 2009. 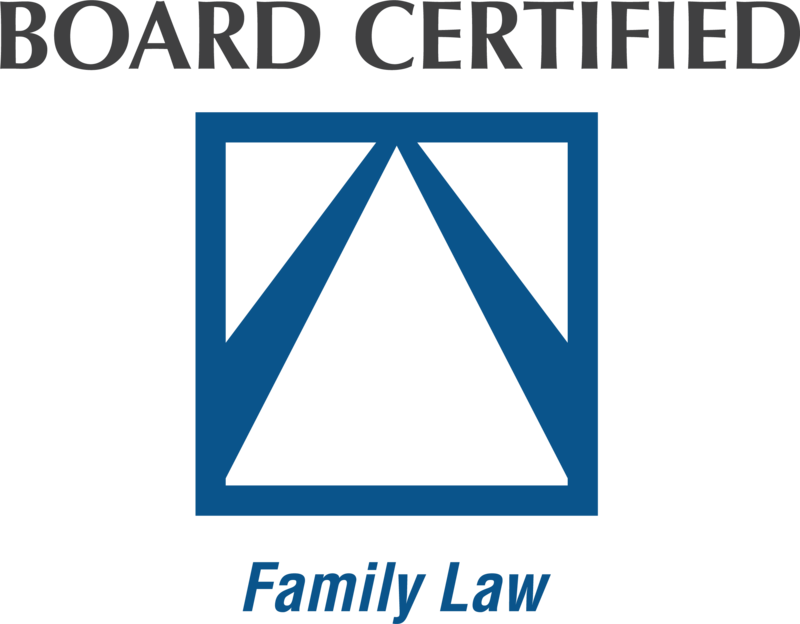 Meredith is a Board-Certified Family Law Specialist. As a family law attorney, her practice primarily focuses on domestic issues such as custody, child support, alimony, and equitable distribution. Meredith represents her client’s interests in litigation and through the negotiation and preparation of family law contracts, including Premarital Agreements, Postnuptial Agreements, and Separation and Property Settlement Agreements. In addition she handles collateral matters which may arise with divorce such as domestic violence, alienation of affection, and criminal conversation. Currently, Meredith volunteers as an “Attorney for the Day” in Wake County’s new Domestic Violence Custody Court and is the co-chair of the Wake County Bar Association Young Lawyer Division’s Poverty Issues Committee. In 2015, Meredith received the Wake County Bar Association’s Spotlight on Professionalism Award for her work with Raleigh’s Healing Transitions (formerly the Healing Place of Wake County). Meredith graduated from Wake Forest University in 2004 with a B.A. in History and she received her law degree from Norman Adrian Wiggins School of Law at Campbell University in 2008. As an undergraduate at Wake Forest University, Meredith earned Dean’s List and received Wake Forest University’s Study Abroad Scholarship to study abroad in Cork, Ireland. During her time at Wake Forest, Meredith became a member of Delta Delta Delta, Gamma Kappa Chapter, and a big sister in Winston-Salem’s Big Brother Big Sister program. While at Campbell, Meredith made it to the Sweet Sixteen in the Campbell Moot Court Competition, received a Book Award for Juvenile Court Mediation, and was a member of Delta Theta Phi. Meredith is currently a member of the Wake County Bar Association, North Carolina Bar Association, and American Bar Association. Presently she is the Co-Chair of the Wake County Bar Association’s Young Lawyers Division’s Poverty Issues Committee. In addition, she is a member of the North Carolina Bar Association’s Membership and Local Bar Services Committees, and is an active member of the Junior League of Raleigh.